Breakdown: This event showcases a lot of young talent that returns to improve upon their finishes. Peyton Sopiars is the returning champion after achieving the title as just a sophomore. He comes into this season as the favorite but will be heavily challenged by other returners such as Ramsey Hunt who shares the ninth-best mark of 45-0.75; Dasani Edward, and Michael Hill. 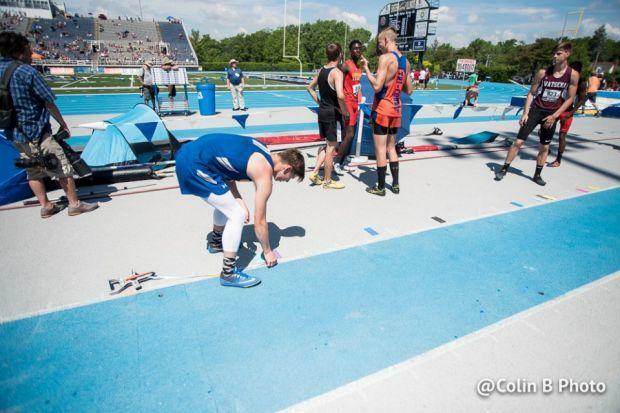 All three athletes have many all-state finishes to their names and will each be seeking to become the next state champion. No title will be safe this year and these four athletes and many others could produce an amazing battle at the state meet.